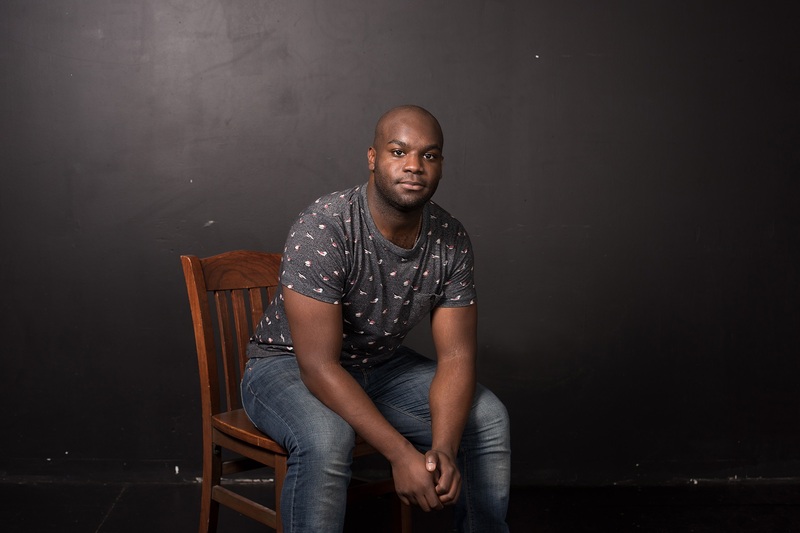 Minneapolis native Ike Holter has won the highest monetary award for an English-language playwright. Yale University announced Wednesday that he is one of two dramatists who will be honored with the 2017 Windham-Campbell Prize in September, a designation that comes with a $165,000 no-strings-attached grant. Holter, 31, grew up in Seward, graduated from South High and went on to the attended the prestigious Theatre School at DePaul University. Unfortunately for the Twin Cities, he has never returned as a full-time theatermaker, although he has workshopped scripts at the Playwrights Center. Instead, he quickly rose through the ranks of Windy City playwrights and was named the Tribune’s “Chicagoan of the Year” for theater in 2014. Both “Exit Strategy” and “Hit the Wall,” Holter’s drama about Stonewall, have enjoyed successful off-Broadway runs. He has a show opening later this month at Chicago’s Victory Gardens Theater, and is at work on commissions from both the Goodman and Writers Theater. But critical and popular success for a playwright—especially for one who’s not writing for cable TV on the side—rarely translates into financial security. The Windham-Campbell Prizes were established in 2011 at the request of Tennessee Williams’ collaborator and confidante Donald Windham, a novelist who died in 2010. A Yale library administers the awards, which are somewhat mysteriously determined by global nominators, juries and selection committees. This year, two awards each went to practitioners of poetry, fiction, prose and playwriting. Thus far in their young history, the Windham-Campbell Prizes have gone to writers who are more than emerging but not quite mid-career. Irish dramatist Marina Carr took home the other 2017 theater award. Jackie Sibblies Drury, whose play “We Are Proud to Present …” is currently running at the Guthrie, won the prize last year while 2014 winner Kia Corthron is adapting Henrik Ibsen’s “An Enemy of the People” for the Guthrie next season. Winning the Windham-Campbell hasn’t made him too nostalgic, however. Minnesota-born play 'Nina Simone' is headed to Washington, D.C.